Responsive Web design (often abbreviated to RWD) is the latest commercial web design approach to craft great looking functional sites whilst it provides an optimal viewing experience. Web visitors also benefit from easy reading and navigation with a minimum of resizing, panning, and scrolling, all across a wide range of devices (from mobile phones, tablets to desktop computer monitors). Funky Digital lovingly creates sites that are beautiful, user-centric websites and mobile applications. Our responsive web designed HTML5 sites automatically adapt the page layouts to the users viewing device/environment by using fluid, proportion-based grids and flexible images. With a recent boom in tablet and mobile web browser adoption, never before has it been so necessary to cater for such a broad variety of web platforms. As well as providing engaging content for PC’s, Gaming consoles, tablets and mobiles, page queries can produce faster-loading sites for access over cellular/wireless networks whilst delivering richer functionality/usability. 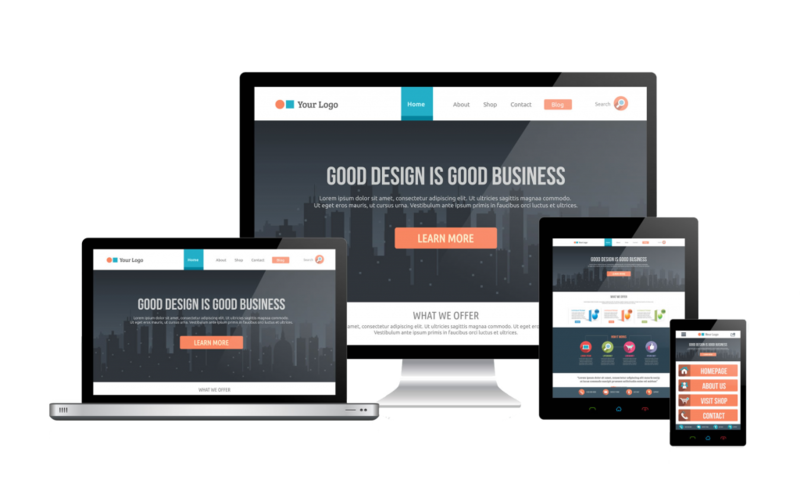 If you want to remain competitive, its imperative to invest in a responsive website.